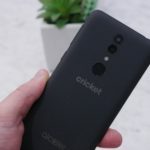 Alcatel is almost definitely a company that you don’t think about when it comes to picking up a new smartphone, even for those of you budget-minded Android fans. However, it seems that Alcatel is working on a new lineup of devices named the “Alcatel 3C”, which is expected to sit in the budget market, and a new series of press renders have leaked showing off the device. 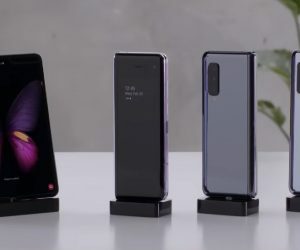 These renders show a rather glimmery backing, along with a display that features an aspect ratio of 18:9. 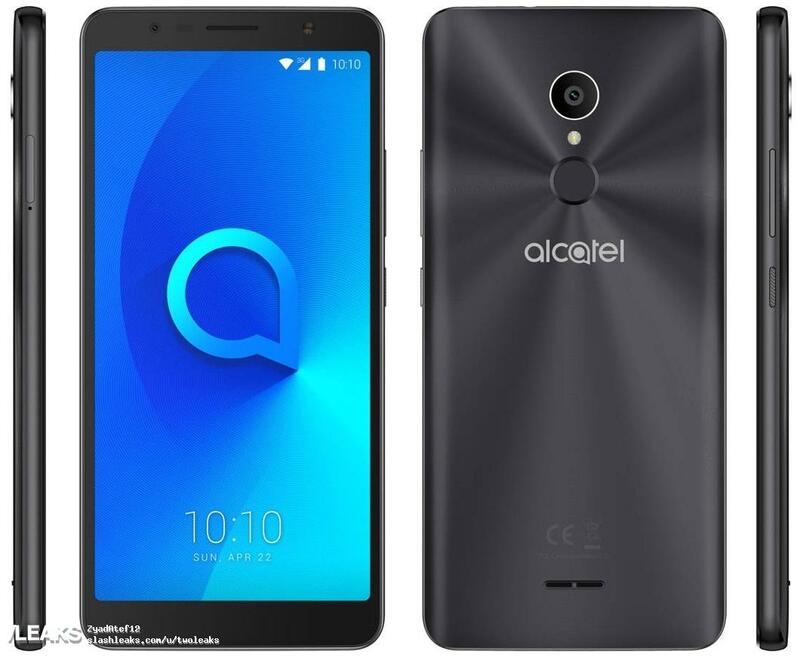 The renders also reveal that the Alcatel 3C will feature just a single rear-facing camera with an LED flash and fingerprint scanner orientated below. 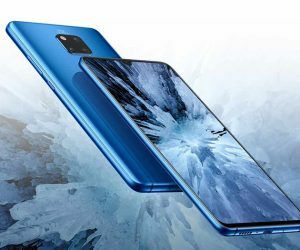 As for specs, we are expecting this 6-inch display to feature an HD+ resolution, while being powered by the MediaTek MT8321 chipset. This MediaTek SoC will be coupled with just 1GB of RAM and 16GB of expandable storage. 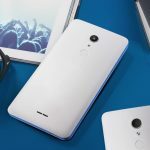 The front of the device will feature a 5MP selfie camera, and the rear shooter will feature an 8MP sensor. 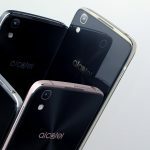 Finally, the Alcatel 3C will feature a 3,000mAh battery and will run Android Nougat out of the box, all for just $120. 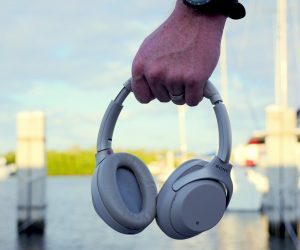 There is no mention as to when this device will be updated to Android Oreo. 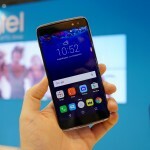 We are expecting Alcatel to make some type of announcement this week at CES 2018, but the company may be waiting until the end of the event to make its presence felt. 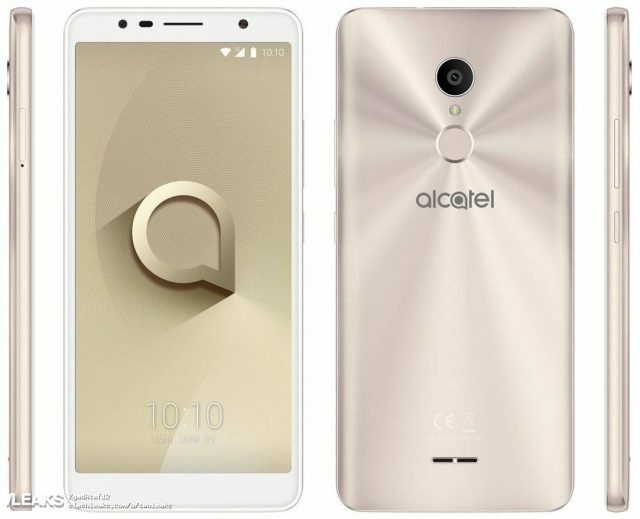 Let us know if you’re interested in this device or if you are not really a fan of Alcatel’s budget-friendly lineup.